Thank you for choosing to partner with the Fox Cities United Soccer Club soccer club. 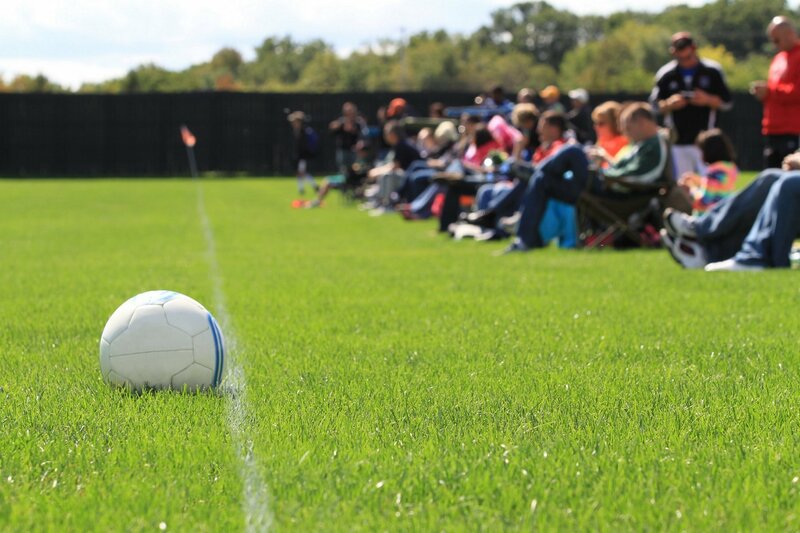 As a parent, you play a special role in contributing to the needs and development of your soccer player. Through your encouragement and good example, you can help all the boys and girls learn good sportsmanship and self-discipline. Be encouraging, supportive, and positive to all children; your own, their teammates and opponents. Respect game officials and accept their decisions. Support the coach, players, and other parents on the team. Direct soccer related questions, concerns, and/or comments to the coach of the team at a time mutually agreed upon, but never immediately before, during or immediately following a game. For more tips on being a positive and supportive fan, please see our Tips for Parents.